Yew Tree Community School is committed to the promotion of excellence and personal growth by enhancing self esteem and providing educational and life opportunities for our children. 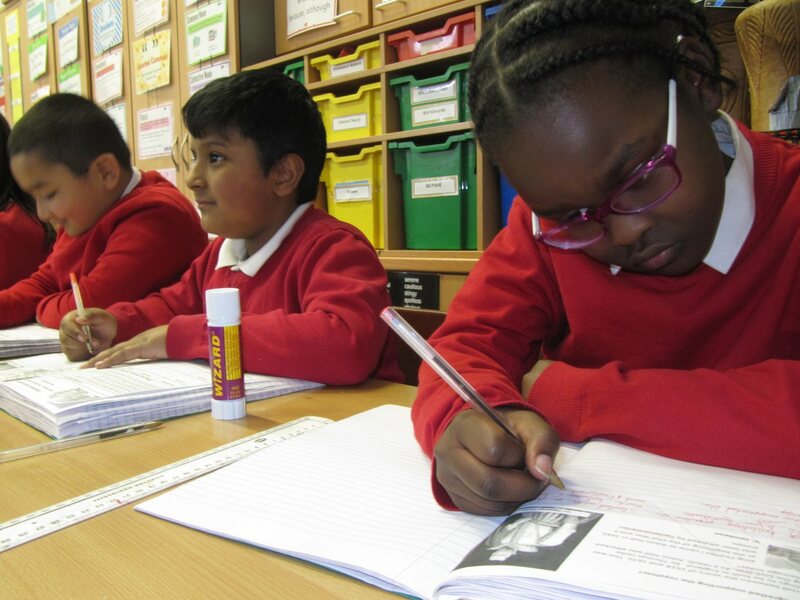 Plan and implement a balanced, differentiated and relevant curriculum which fulfills the requirements of the National Curriculum and the Birmingham Statement. Increase their knowledge and skills develop their confidence and ability to take risks – setting their own targets and evaluation outcomes. Provide a secure and challenging environment in which we recognise the talents and abilities of every child. Develop as independent learners to recognise and build on their individual strengths and weaknesses. Ensure that self respect and respect for others lies at the heart of what we do. Be proud of who they are and what they can do. Secure equality of opportunity for all. Be fair and just. Seek excellence in all aspects of our work and behaviour. Improve on their previous best. Encourage children to take responsibility for their actions and understand how they can affect change. Take responsibility for their actions and understand the actions of others; increase their awareness of environmental issues. Celebrate success and provide the security required to overcome weaknesses. Make informed choices and take responsibility for the outcomes. Value the positive contribution that parents, carers and the wider community can make to children’s education. Share home and school experiences and play a leading role in welcoming their families and the wider community into their school. Provide pupils with opportunities to reflect on their beliefs, values and experiences and those of others. Increase self awareness; develop positive attitudes towards other people and respect the right of others to hold beliefs different from their own. The school rules: Learn, Care, Respect and Be Safe underpins all the work in our school. At Yew Tree Community School democracy is taken very seriously. Children are actively encouraged to have a voice and share their views and opinions regularly. 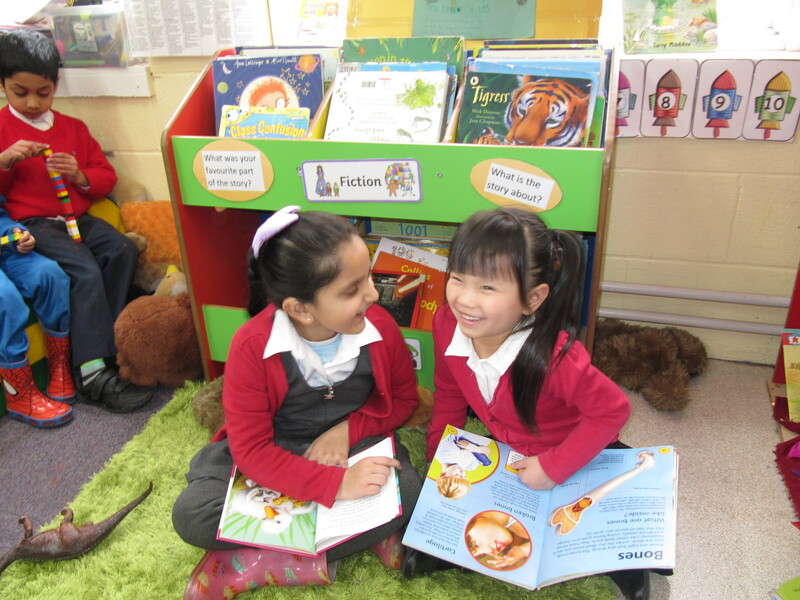 Children regularly share their thoughts with staff including leaders who are highly visible throughout the school day in an informal manner. Our school council is gives our children not only gives an opportunity to get their share their ideas with senior members of staff but also to represent the views of their respective classes. Every year we elect new school councillors to ensure as many pupils as possible get this opportunity to represent their classmates and take part in a democratic process. All children also complete an annual questionnaire which provides them with the opportunity to share their views of learning at Yew Tree Community School and suggest ways in which the school could be improved further. Governors also talk to children during school to establish their views as a way of ensuring that school self-evaluation is robust and accurate, and therefore effective in moving the school forward. The importance of laws, whether they be those that govern the class, the school, or the country, are consistently reinforced throughout the school day, as well as when dealing with behaviour and through school assemblies. Children are taught the value and reasons behind laws, that they govern and protect us, the responsibilities that this involves and the consequences when laws are broken. Our schools rules, rewards and sanctions which are displayed in all classrooms, referred to regularly and consistently upheld are a practical example of this.Visits from the Police and Fire Service help reinforce this message. Within school, children are actively encouraged to make decisions and choices, knowing that they are in a safe and supportive environment. As a school we educate and provide boundaries for young children to take risks and make choices safely. Children are encouraged to know, understand and exercise their rights and personal freedoms and advised how to exercise these safely, for example through our E-Safety and PSHE lessons. Whether it be through choice of learning challenge, how they record their learning, participation in one of our extra-curricular clubs and opportunities, children are given the freedom to make choices and make decisions. Mutual respect is at the heart of our values. Children learn that their behaviours have an effect on their own rights and those of others. All members of the school community treat each other with respect. Children reflect on how they show respect weekly in their passports to success and through daily collective worship. Visitors to the school are expected to abide by the code of conduct for visitors. We place a great emphasis on promoting diversity with our children. Opportunities are regularly planned to address this issue either directly or through the inclusion of stories and celebrations from a variety of faiths and cultures. Our RE and PSHE teaching reinforce this. Each year the children explore a world faith. By the time they leave us all children have learnt about the beliefs and practices of people of the following world faiths; Christianity, Judaism, Sikhism, Hinduism, Buddhism and Islam. Members of different faiths or religions are encouraged to share their knowledge to enhance learning within classes and the school. We plan visits to places of worship to give our pupils opportunities to learn about the beliefs of others or work/learn alongside pupils from a different background to their own. Our strong links with a national school give our pupils of opportunities to work alongside other children of a background different to their own. At Yew Tree Community School we will actively challenge the expression of opinions contrary to fundamental British Values, including those expressing ‘extremist’ views. Neither will the school allow itself or its premises to be used as a platform to promote extremist views or views contrary to fundamental British Values. The Board of Trustees and the Local Governing Body of Yew Tree Community School l have a zero tolerance approach to extremist behaviour for all school community members. We rely on our strong values to steer our work and ensure the pastoral care of our children protects them from exposure to negative influences. 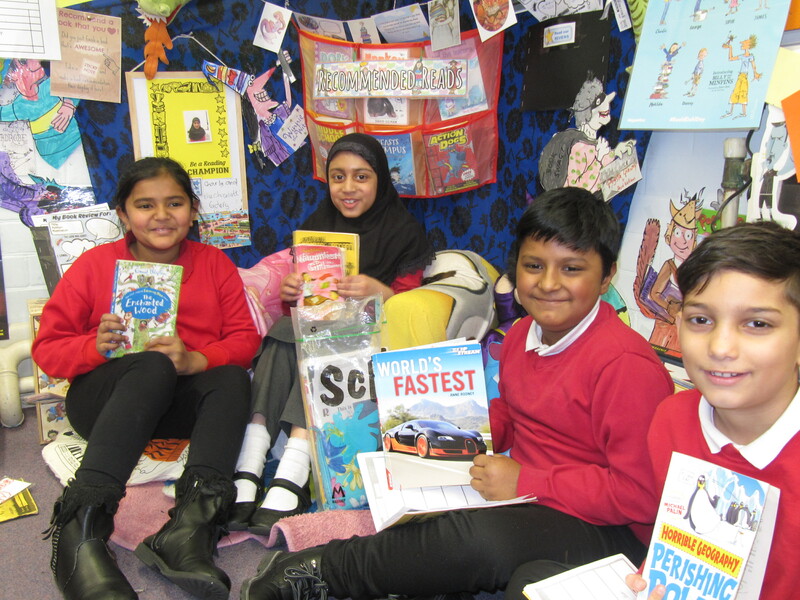 Yew Tree Community School is fully committed to safeguarding and promoting the welfare of all its children. As a school we recognise that safeguarding against radicalisation is no different from safeguarding against any other vulnerability. At Yew Tree Community School all staff are expected to uphold and promote the fundamental principles of British values, including democracy, the rule of law, individual liberty and mutual respect, and tolerance of those with different faiths and beliefs. • Children are encouraged to adopt and live by the school rules: Learn, Care, Respect and Be Safe. These complement the key “British Values” of tolerance, respect, understanding, compassion and harmonious living. • Children’s well-being, confidence and resilience is promoted through our planned curriculum and extra-curricular learning opportunities. Our curriculum promotes respect, tolerance and diversity. Children are encouraged to express themselves through discussions, debates and consultations. The RE (Religious Education), PSHE (Personal, Social and Health Education) and SMSC (Spiritual, Moral, Social and Cultural) provision is embedded across the curriculum, and underpins the ethos of our school. Children learn about all major faiths and visit places of worship wherever possible. They are also taught about how to stay safe when using the internet. Our approach to teaching and collective worship ensure children develop their resilience and their ability to reason and reflect. Whilst all of these enable the children to become well-rounded individuals we recognise the importance of resilience in preventing children being drawn into extremist ways of thinking. Although serious incidents involving radicalisation have not occurred at Yew Tree to date, it is important for us to be constantly vigilant and remain fully informed about the issues which affect the area in which we teach. Staff are reminded to suspend any professional disbelief that instances of radicalisation ‘could not happen here’ and to refer any concerns through the Designated Safeguarding Leader.